As the Secretariat for the Canadian Urban Forest Network (CUFN) Conference (CUFC), and Strategy (CUFS), Tree Canada is proud to re-launch the new and improved CUFN website as your national urban forestry information-sharing portal, with generous support from TD Friends of the Environment Foundation. As a national action group, the Canadian Urban Forest Network (CUFN) is comprised of municipal foresters, professional organizations, educational institutions, community groups, and anyone who is interested in urban forestry across Canada. The main objectives include: building value by helping those who practice urban forestry; facilitating the exchange of information about urban forestry in Canada; and increasing awareness about urgent issues. The CUFN is guided by a National Steering Committee comprised of two chairs, Michael Rosen and Andy Kenney; program manager, Adrina Bardekjian; and five regional representatives: Lanny Englund, BC; Martha Barwinsky, Prairies; Peter Wynnyczuk, Ontario; Pierre Jutras, Quebec; and Heather Fraser, Atlantic Canada. The role of the steering committee is to help guide strategic direction for national urban forestry interests across Canada. With our collective resources, we have a significant opportunity to grow our national urban forestry network and share the important work that is being done. One of the ways we do this is through the CUFN listserv (often referred to as “CANUFNET”), a moderated communications tool with over 500 subscribers that provides a venue for members to pose inquiries and post event information. 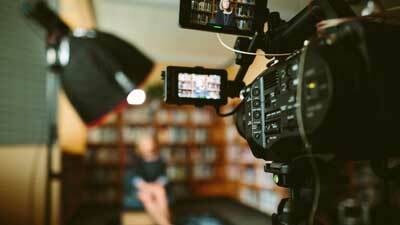 Over the coming months, you will get to know your regional representatives better, as they will be providing the Network with News from each region. If you have any news or would like to share your own stories, please contact your regional representative, or feel free to submit an article directly. We want to hear from you: share your expertise, share your stories, and tell us what you’re doing (awards, events, plans, ideas); submissions guidelines are available on the website. Alternating from east to west every two years, the Canadian Urban Forest Conference (CUFC) brings together dedicated individuals and groups to share their experiences and novel approaches to the stewardship of Canada’s urban forests. 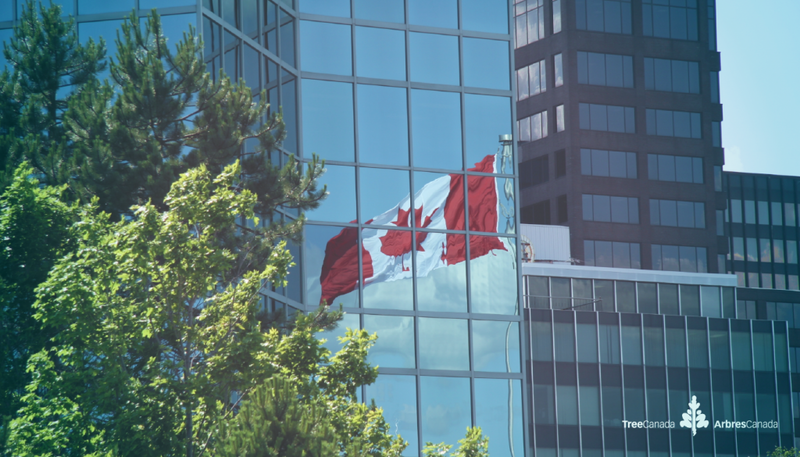 The CUFC is coordinated by a host city with guidance and support from Tree Canada. This year CUFC11 will be held in Victoria, BC – the theme is Urban Forests by Design. 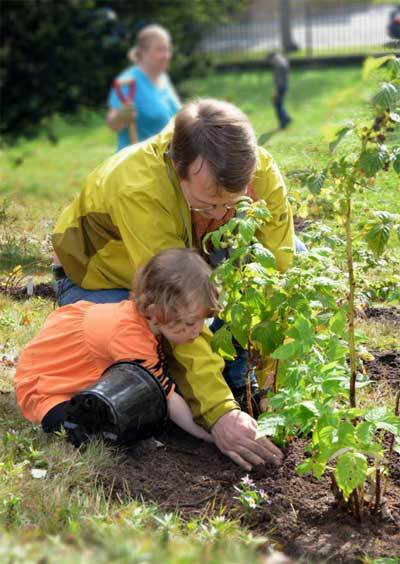 Lastly, as a result of TD Friends of the Environment Foundation’s generous support towards urban forestry programs in Canada, Tree Canada is able to further facilitate the Canadian Urban Forest Strategy, first developed in 2006. The five working groups of the Strategy include: National Urban Forestry Infrastructure; Communications and Public Education; Research; Techniques and Technology for Urban Forest Management; and Professional Development. Each Working Group has a Lead who is responsible for facilitating the list of identified tasks with collaborating partners. The complete strategy is available to download online. 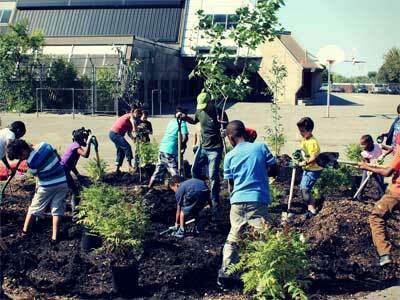 Urban forestry in Canada is growing and evolving. It is being noticed more in the media (both traditional and social) and we are seeing an increase in urban forestry programs and projects – by way of municipal urban forest management plans and inventories for practical applications. There is an increase in urban forestry education and formal curriculum development within universities; we’re seeing more scholarly research focus on urban forestry issues – like connections to public health as well as more theoretical ties to social sciences and their implications on management. 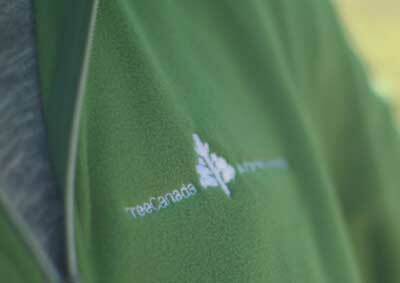 As a national leader in urban forestry, Tree Canada aspires to: identify and foster long-term relationships through the Network to further advocate the federal and provincial governments for urban forest recognition; bring people together through the Conference and encourage holistic urban forest management; and generate and share new knowledge through the Strategy.